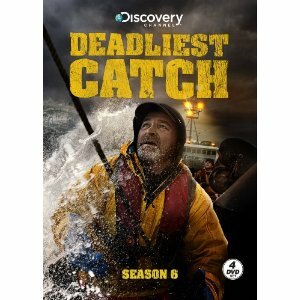 Seattle viewers set your DVR and/or free your schedule for November 29th, 2008. Starting @ 10:00PM Mike Ferreri for the next hour will take you on a look behind the scenes of a Captain, Father & Husband Sig Hansen. 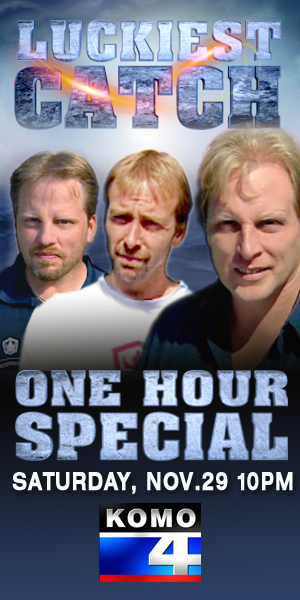 Join Mike and Sig as they travel coast to coast for a special 1 hour look of Captain Sig Hansen.